I have a special place in my heart for foster children, having been a foster parent myself for many years. Foster children can often feel like the world has forgotten them, as the many adults around them are busy navigating the complex bureaucratic web that is the foster care system. While we all mean well, the lack of permanence and structure in a foster child’s life can have traumatic effects that last a lifetime. 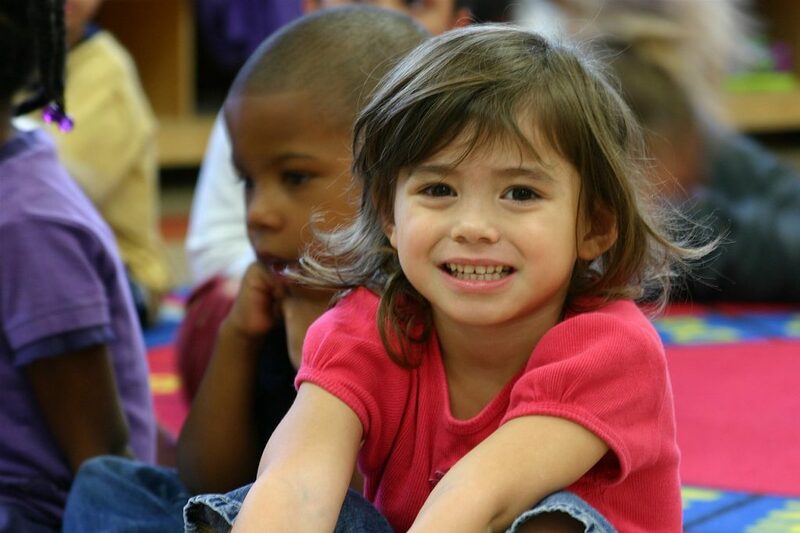 Any child that is in foster care is categorically eligible for Head Start, even if the family exceeds income limits. It is our role as Head Start staff to make sure that we are doing our best to meet the needs of the most vulnerable children in our communities. Along with homeless children and children with disabilities, foster children should be actively and consistently recruited for enrollment in Head Start programs. With a renewed focus on enforcing full enrollment across the board, it is more important than ever to make sure we’re serving as many children as we can. According to a document released by the National Head Start Association in 2016, which is the latest data that we could find, about 150,000 children under age 5 were in foster care in the U.S. Of those, only about 18,000 were enrolled in Head Start. There’s obviously some room to improve. According to instructional documents released by the ECKLC, the best way to go about increase foster child enrollment is to form community partnerships with your local child welfare agency. 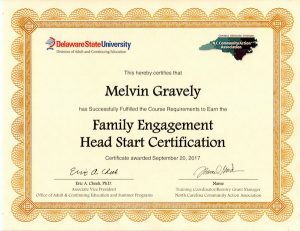 According to the Head Start Program Performance Standards [1302.53 (a)(2)(iii)], a program must “establish necessary collaborative relationships and partnerships with community organizations,” such as “Family preservation and support services and child protective services.” While the revised Performance Standards do not expressly dictate which community partnerships you need to form, allowing you flexibility to choose based on your community’s needs, if there any significant population of foster children in your community, then we highly recommend having a close working relationship with child welfare services. Secondly, we encourage you to recruit foster parents into your policy council. Foster parents may support many different children in any given year, so they will have a unique perspective about what services that these children are lacking in your community. Could Head Start Help Prevent the Need for Foster Care? Is it possible that Head Start could help prevent a child from going into foster care in the first place? One study released in 2017 says maybe so. The study analyzed data of nearly 2000+ families who had at least one incident of suspicion of emotional or physical abuse reported to the child welfare system. It showed that those children who were enrolled in Head Start were 93% less likely to end up in foster care than children who didn’t receive any type of early childhood education. While the study’s authors readily admit that the sample size of Head Start children was relatively small, they say that the results are statistically significant enough to warrant further study. When we look at previous data, this makes a lot of sense. In 2013, shortly after the final results of the Head Start Impact Study were released, researchers scoured the data and found that high risk children particularly benefit from Head Start. Those who have either been in or have served Head Start for a long time have heard every attack about “fade out” and Head Start’s lack of long term effects. But we know better. Not every benefit of Head Start is easily measurable by test scores. The longest lasting benefits of Head Start, such as parent involvement, could be especially beneficial to children in foster care or at risk of going into foster care. We’ve received a lot of requests lately for ERSEA training because of full enrollment. We recommend training your staff on ERSEA as soon as possible, including a special focus on recruiting and enrolling foster children, homeless children, and children with disabilities, in order to avoid any problems for your program for next school year. 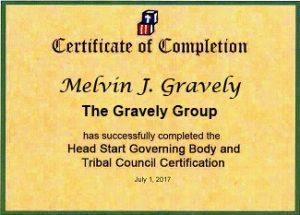 To schedule a training with The Gravely Group, contact us via email.